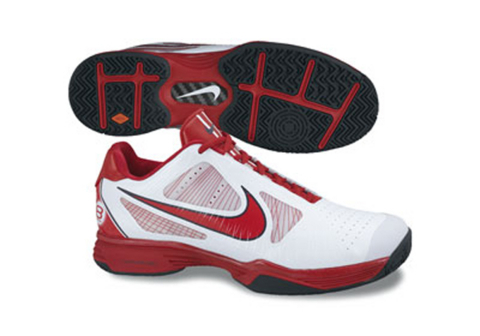 ITST - International Top Spin Tour • View topic - Who like this shoe? too much yellow for me, AL posted another version time ago..a better one in my opinion. Never underestimate the pain of a person, because in all honesty, everyone is struggling. Some people are just better at hiding it than others. Well i like a more formal shoe really..
i think this is the best shoe i ever have.. lightweight, durable and flexible... and they look great! Thats the kind of shoes that i like! great pics! I am also using Lotto shoes.. but almost anybody use them..
You dont mess with James Blake!! I love the Vapor 9's - the durability is crappy and they have no warranty, but they're light, cushioned, and have good support. There's 4 things you can get in a shoe: support, cushioning, durability, and low weight.... but you can never get all 4 at one time. Style over substance for me. If it looks good then thats all that really matters. Rob ITST wrote: There's 4 things you can get in a shoe: support, cushioning, durability, and low weight.... but you can never get all 4 at one time. Re: Who like this shoe? 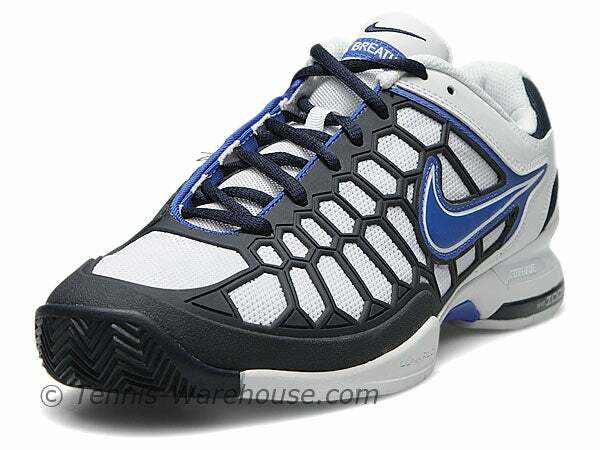 I think this shoe is not good for playing tennis.